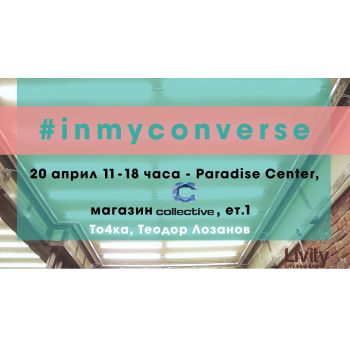 Do you love animals? Do you have contest flair? 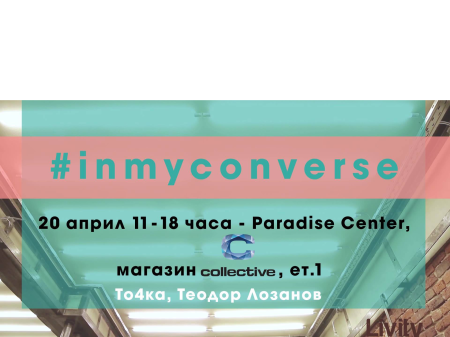 Do you want to learn more? 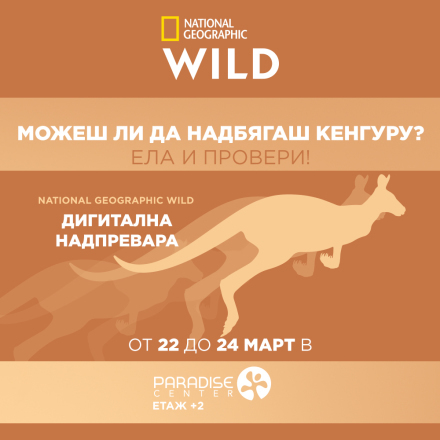 NatGeo Wild invites you to test your speed and durability in a contest with one of the fastest animals in the world. 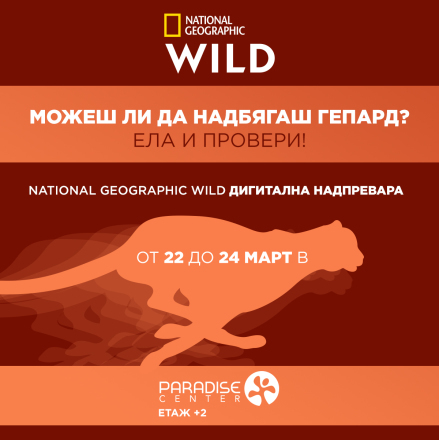 Welcome to our special digital track at Paradise Center that will enable you to make a real-time race with a cheetah, an elephant, a black mamba, a lion, a tiger, or a…snail. 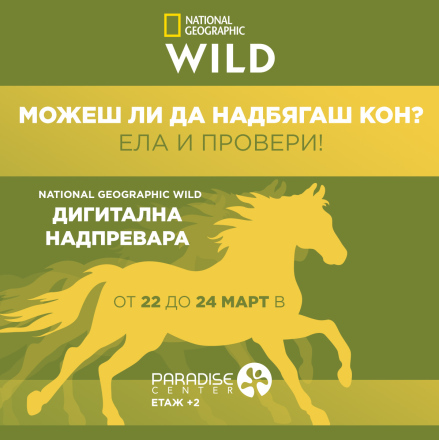 “National Geographic Wild Digital Race” is on March 22, 23 and 24 from 12 p.m. at Paradise Center, floor +2.